Red Cherry #747S (also known as Red Cherry Primrose) are natural-looking, full black false eyelashes. This style is similar to Red Cherry Natural #747M, but slightly shorter in length. 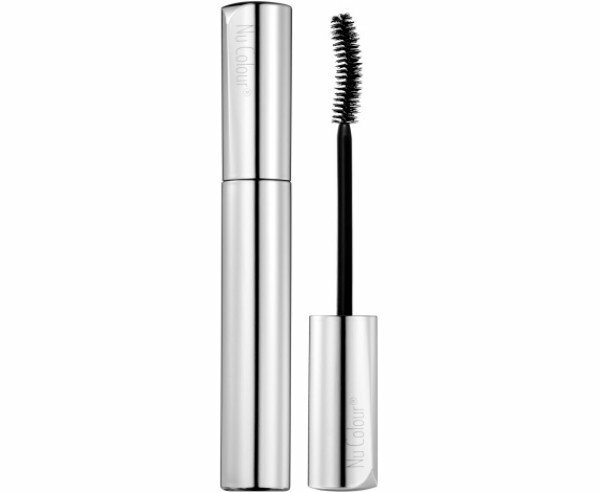 Natural-feeling lashes with subtle to moderate length, moderate to full volume. Red Cherry lashes are designed to create various effects and to naturally accentuate different eye shapes. These 100% human hair lashes come in various natural and glam styles to add instant wink to your eyes.